You have valuable experience. Will you share it? We are interviewing leaders at successful businesses around the country to help identify which leadership activities enable companies to go from struggling to success. 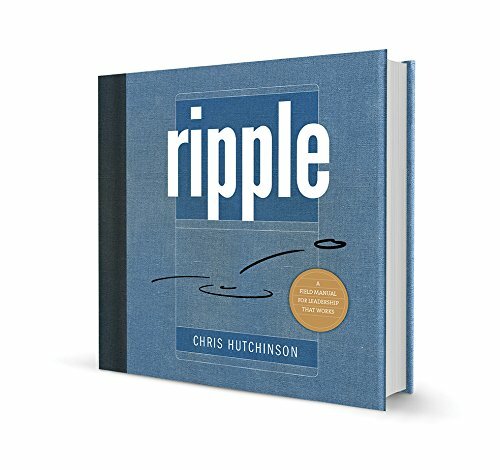 We are creating a follow up to our recently published book, Ripple. We want to share our findings to help leaders know where best to focus their efforts to successfully get through times of challenge and difficulty. We would love to learn about your experience and perspective. In return for your participation in a 20-30 minute interview, we will provide you a copy of the summarized results at the conclusion of our work. Plus the satisfaction of knowing you are helping other leaders grow. To schedule a confidential phone interview, please pick a time that works for you on our Calendly link.